That sounded like a prediction to us, but we’ll give him the benefit of the doubt. 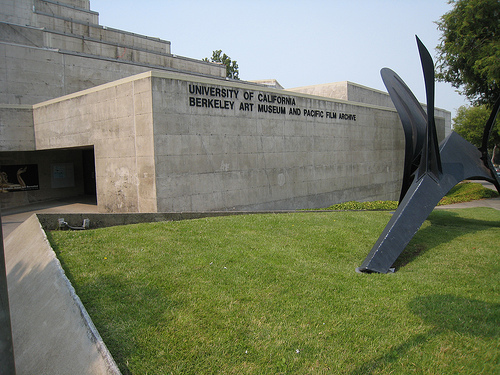 So just think of this, UCB students–the revamp of the museum is (possibly) only a scant four years away. And hey, fingers crossed the new architect sticks with the cold, harsh, gray monolithic vibe. It’s so arty.